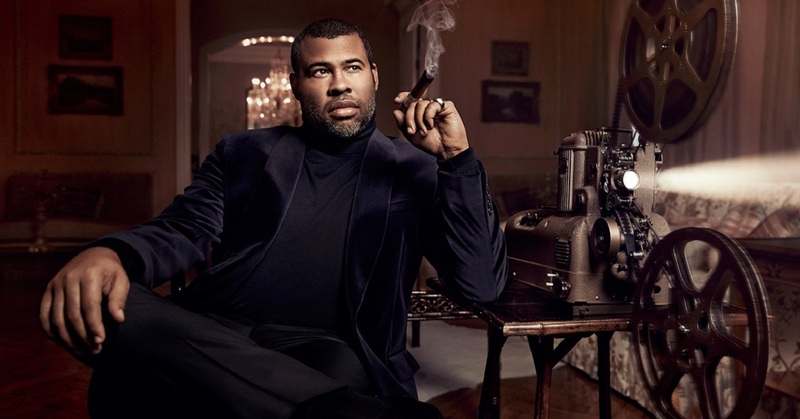 In an incredibly short period of time, Jordan Peele has gone from just a creative talent on television to one of the most exciting cinematic storytellers in the industry. 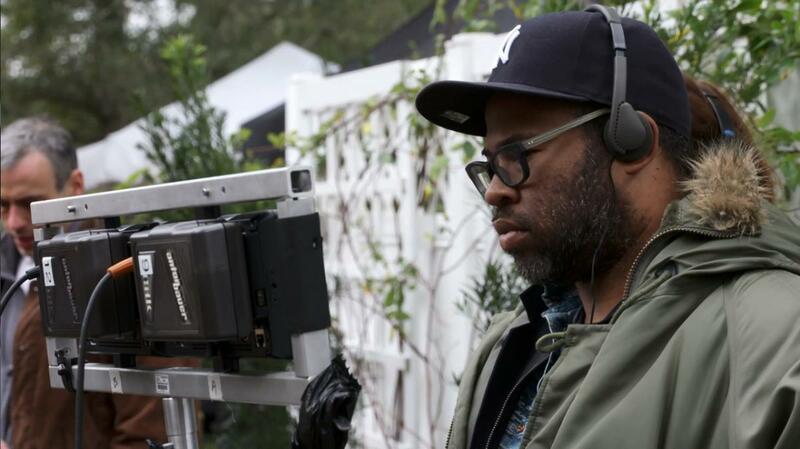 It’s a remarkable ascent to the A-list, especially since Peele is doing it on his own terms. Some like to throw out praise like calling him thew next Alfred Hitchcock, and while there’s something to that, it does seem more apt when others retort that no, he’s just the first Jordan Peele. With Us hitting this weekend (my review will be up in a few days, so stay tuned there), he seems like a perfect selection for this latest spotlight piece. Peele first received acclaim and notice as half of the creative team of Key & Peele, in front of and behind the camera. Acting, producing, and writing, Peele, along with Keegan-Michael Key, was doing some groundbreaking work on television, which would be a sign of things to come. They transitioned to film with Keanu, which they both starred in, while Peele also co-wrote the screenplay. Of course, that wasn’t the moment that really made Peele into the force he is right now. No, that would come when he would make his directorial debut with the satirical horror movie Get Out. That was when everything changed for him. 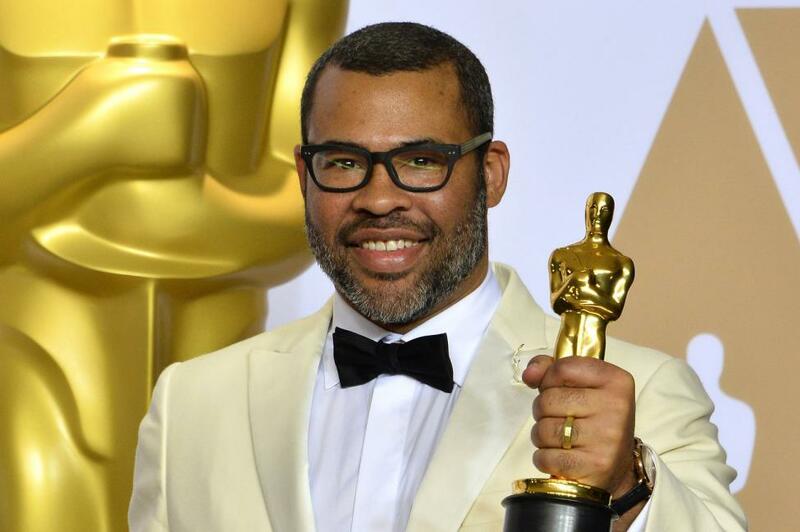 Get Out was Peele’s true breakthrough, getting him nominated for Best Picture and Best Director at the Oscars, while also winning him the Academy Award for Best Original Screenplay. The film is a look at just how bad meeting your girlfriend’s parents can really go. Chris Washington (Daniel Kaluuya) loves Rose Armitage (Allison Williams), but he’s concerned that she’s never told her mother and father that he’s black. Chris thinks it might be an unpleasant surprise when they head to her family’s estate for the weekend, but Rose insists it won’t be an issue at all. When Chris first meets Dean (Bradley Whitford) and Missy (Catherine Keener), they seem nice enough. They oddly have two African American servants in Walter (Martin Henderson) and Georgina (Betty Gabriel), but it all appears harmless. Rose’s brother Jeremy (Caleb Landry Jones) feels off, though, and that’s just the start. Soon, Chris will start to feel less and less welcome, with the ultimate situation slowly revealing itself to be something incredibly dark and ominous. Peele writes and directs, with the rest of the solid cast including LilRel Howery, Stephen Root, Lakeith Stanfield, and more. Genre master Jason Blum produces here through his Blumhouse shingle. The score comes from Michael Abels, while Toby Oliver provides the cinematography. Next, Peele has Us. As a reminder, up until now, the only hints about what this film was about came from the vague plot description. This is that synopsis, via IMDb: “A mother and father take their kids to their beach house, expecting to enjoy time with friends, but their serenity turns to tension and chaos when some visitors arrive uninvited.” That doesn’t suggest much, but what you’ll be seeing shortly has that, and more. Adelaide Wilson (Lupita Nyong’o) and Gabe Wilson (Winston Duke) seem primed for a family vacation, ready to enjoy sun, their pals (Tim Heidecker and Elisabeth Moss), and a relaxing getaway. Then, unexpected visitors arrive, leading to all hell breaking loose. You’ll see more in a moment, but these intruders have a lot in common with our heroes. 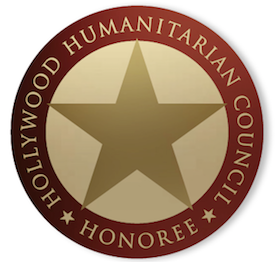 Peele writes and directs, with supporting players including Yahya Abdul-Mateen II, among others. Michael Abels returns to again compose the score for Peele, while Mike Gioulakis handles the cinematography. Stay tuned for my Us review in just a few days!